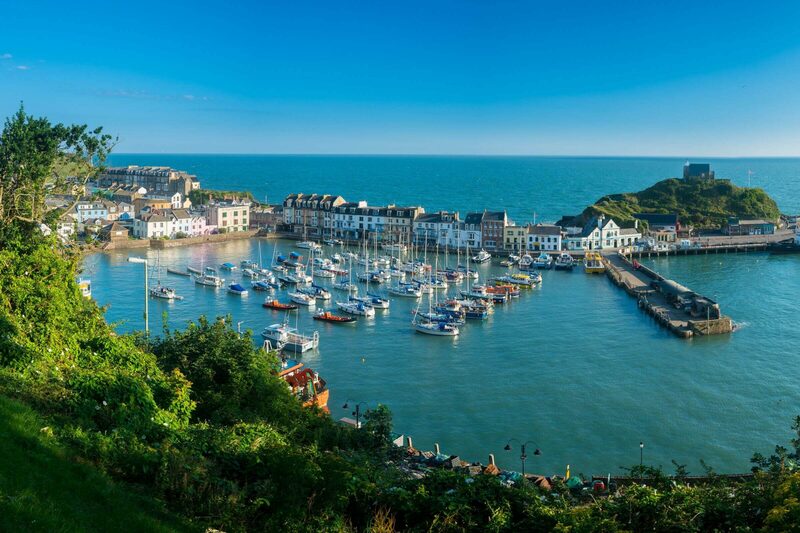 Ilfracombe, Devon is a pretty Victorian resort hugging the cliffs of a natural harbour on the North Devon Coast. Ilfracombe Harbour comes lined with colourful villas and vibrant flora, making it a delightful sight. Tunnels Beaches are equally impressive, boasting both glorious sands and craggy rocks for the warmer months. These award-winning Ilfracombe beaches are uniquely accessed through a network of hand-carved tunnels. 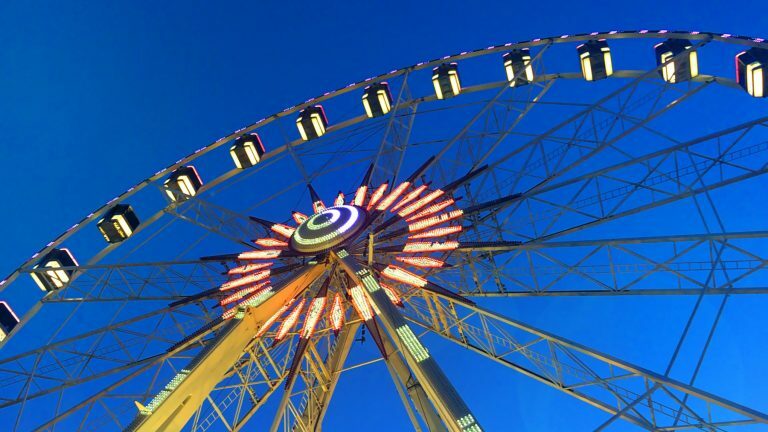 Those who love the great outdoors will find many things to do in Ilfracombe. The South West Coast Path beckons from here, or take in the clifftop views from Hillsborough Nature Reserve. A choice of restaurants and pubs in Ilfracombe are on-hand after an adventure-filled day. Find your Ilfracombe holiday inspiration with our Ilfracombe Travel guide.